During a telephonic conference call held earlier today (November 30, 2017), the AAPRCO Board of Directors, with a unanimous vote of those present, approved Julie King as AAPRCO’s Executive Director. She replaces Borden Black, who submitted her resignation in late September, to be effective December 31, 2016. The Board also approved the extension of Borden Black’s contract for up to two months, to not later than February 28, 2017 to provide a transition period. Julie King is currently Director of the National Railroad Hall of Fame. While she will continue in this position, she will also sign a contract to be AAPRCO’s Executive Director (a part time position) subject to the sole control of AAPRCO in this capacity, with office support from existing staff. 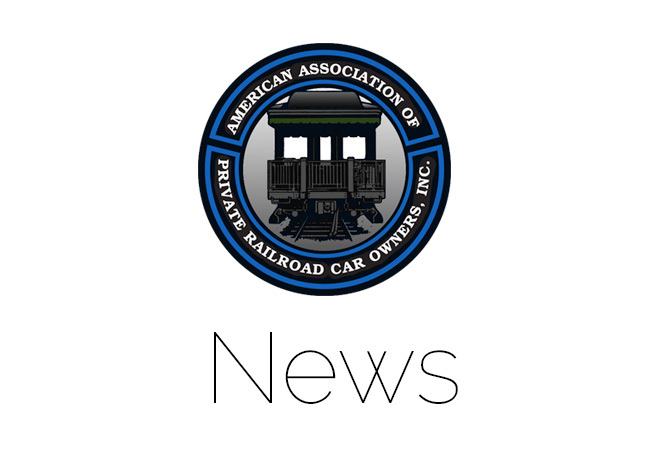 Mrs. King was chosen with due consideration of her extensive knowledge of the railroad industry and personnel and her familiarity with AAPRCO operations, having attended a number of AAPRCO conventions. Borden Black has been appointed Chair of the AAPRCO Publicity Committee. She has agreed to assist Julie King in this effort as requested and directed by Mrs. King.